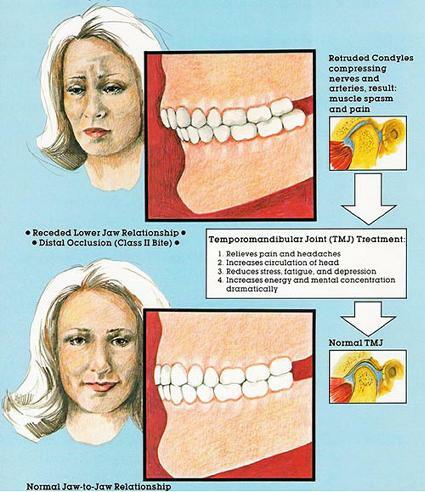 Millions of Americans are affected by painful jaw problems known as TMD, temporomandibular disorders, but predicting who is at risk has been extremely difficult. Published in the November issue of the Journal of Pain, the UB research results are part of the Orofacial Pain Prospective Evaluation and Risk Assessment (OPPERA) study. The above story is reprinted from materials provided by University at Buffalo.